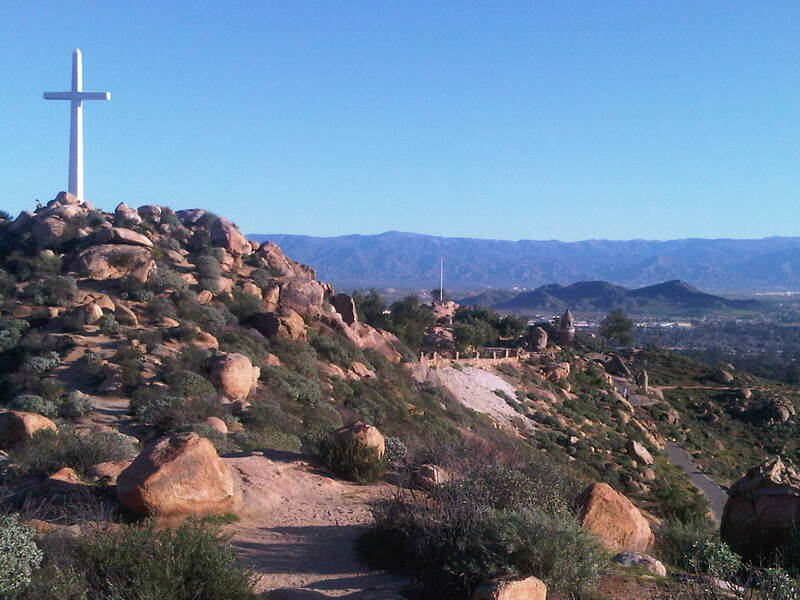 sunrise at the top of Mount Rubidoux in S California is special and a spiritual experience regardless of your orientation. The two sunrises I spent at the top led me to recall one of my favorite Gandhi quotes. A quote I frequently go back to when faced with a difficult or emotional decision. My sunrise run in St Louis was equally special on a crisp clear sun drenched morning. The beauty of each plant, bird, and breathe made me rejoice in this morning’s rise and ascension of my savior.